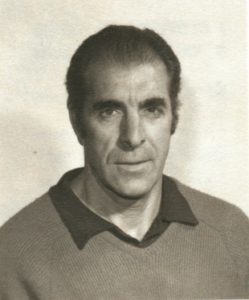 Born in Toronto, Paul Poce helped start the T.O.C (1954) after running and coaching in clubs like the West End YMCA and Toronto Red Devil’s TC. He has coached 13 Olympians and over 30 athletes who have made International teams. He was National distance coach 1974-76, and has coached/managed many National teams – off-road, Track and Cross-country. He was inducted into the Canadian Road runners Hall of Fame (1991).